Golf isn’t just a game, it’s part of your everyday life. We know it, you know it, and Justin Rose, one of the world’s greatest players, knows it too. A day that starts on the course may end with a round of celebratory drinks for a great round, a spontaneous dinner out, or anywhere else. What you wear when you play should take you from the first tee all the way through the end of the day without sacrificing performance, style, or a perfect fit. It’s a mindset we share with Rose and just one of the many reasons we’re proud to partner with him. 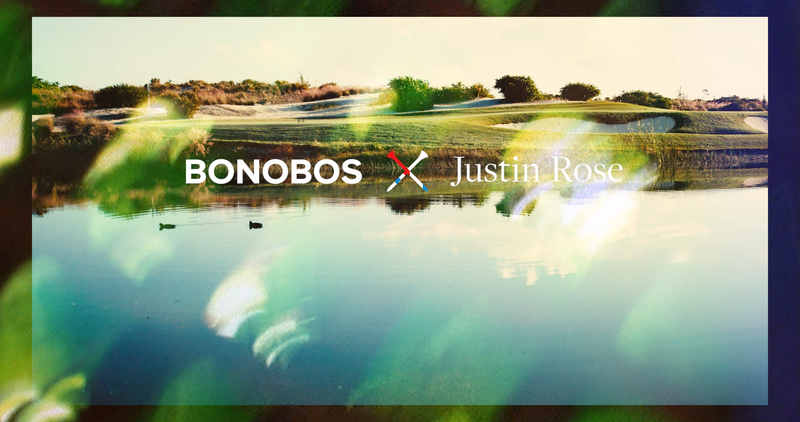 “It starts with the Bonobos fit — many different shapes and sizes play the game, so there’s gonna be something for everybody to go out there and feel comfortable in.